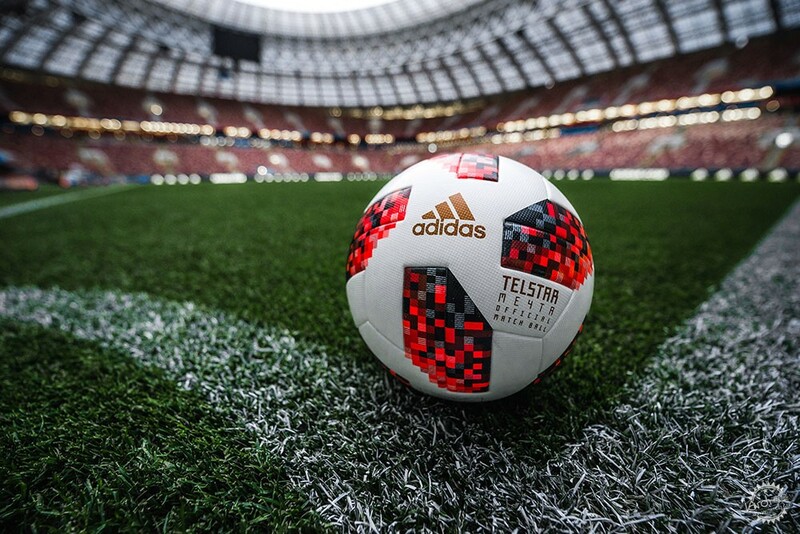 Supporters can use their smartphones to interact with Adidas' Telstar Mechta, which is the official match ball that will be used in the knockout stages of the 2018 FIFA World Cup in Russia. 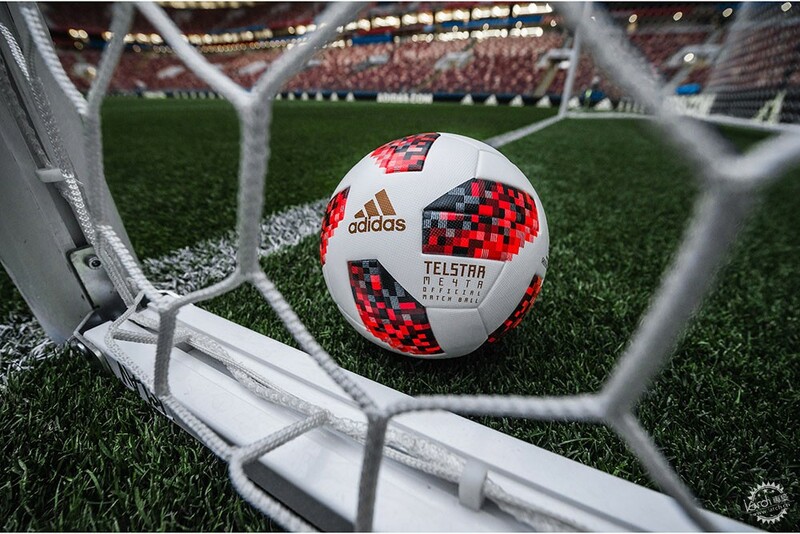 The Telstar Mechta – meaning dreams or ambitions in Russian – will be the official ball used in the knockout stages of the global tournament that start on the 30 June 2018. It replaces the Telstar 18, which was used throughout the group stages. Both the Telstar balls follow in the footsteps of the Brazuca, the official ball of the 2014 tournament in Brazil. At the time Adidas global football innovation director Antonio Zea told Dezeen how robot legs, shooting machines and wind tunnels were employed to make it "the most tested match ball ever". 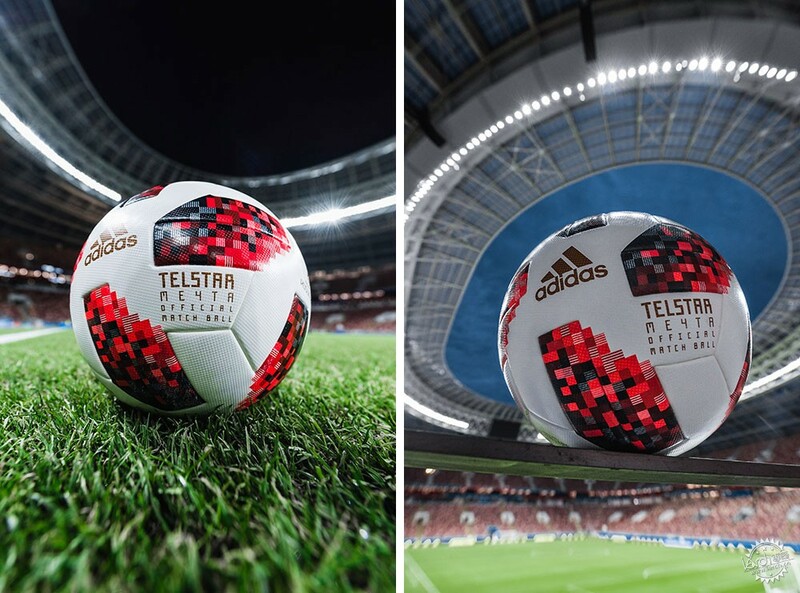 Adidas explained that while the Telstar 18 and Telstar Mechta retain the best of the Brazuca, they boast a brand new carcass with new built-in technology to maximise performance. 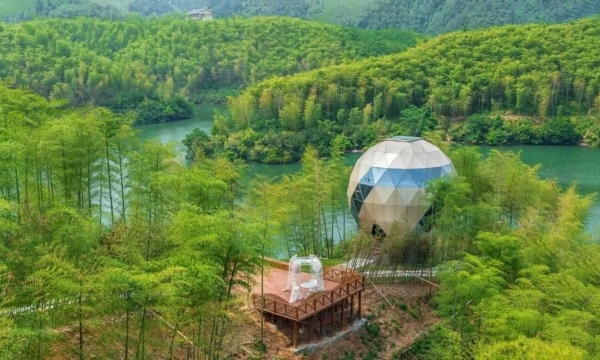 This technology includes a near-field communication (NFC) chip embedded into the top of the ball, which allows users that purchase the ball to interact with it using an NFC app on their smartphones. 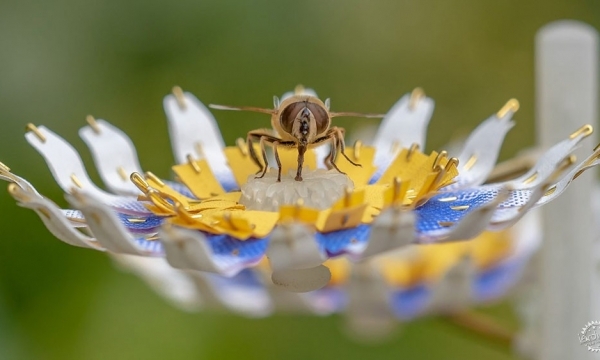 Each interaction generates a unique identifier that unlocks exclusive content and information tailored to the user according to their geographic location. 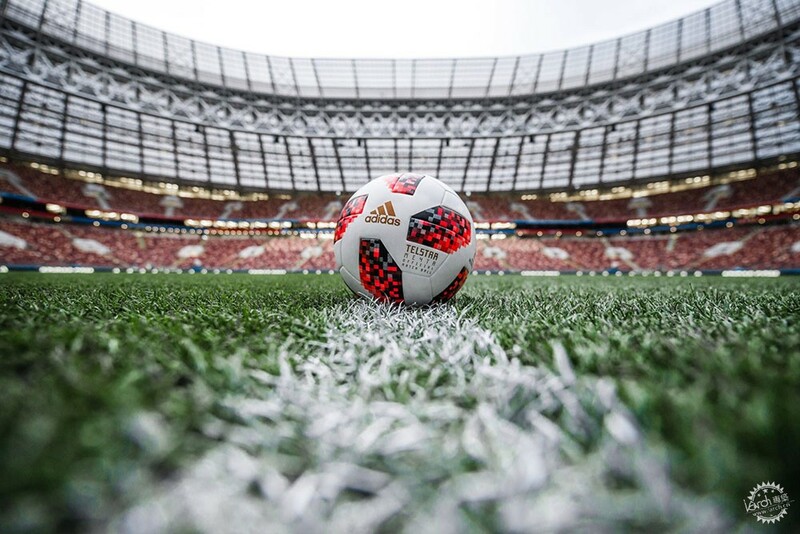 As well as exclusive video content relating to World Cup, which is being updated throughout the tournament, the ball sets the user challenges that test their skill with the ball. For example, a challenge may be to try and complete 50 kick ups. The user films themselves completing the challenge before uploading the footage. The results are shared with the Adidas Football community. 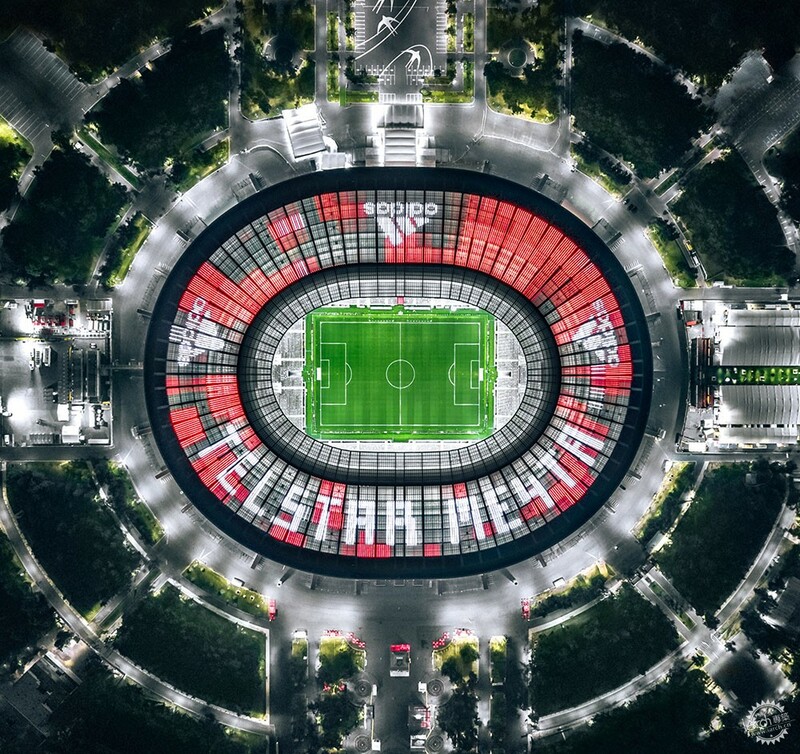 Adidas said that this feature is designed for consumer use and not for World Cup matches. 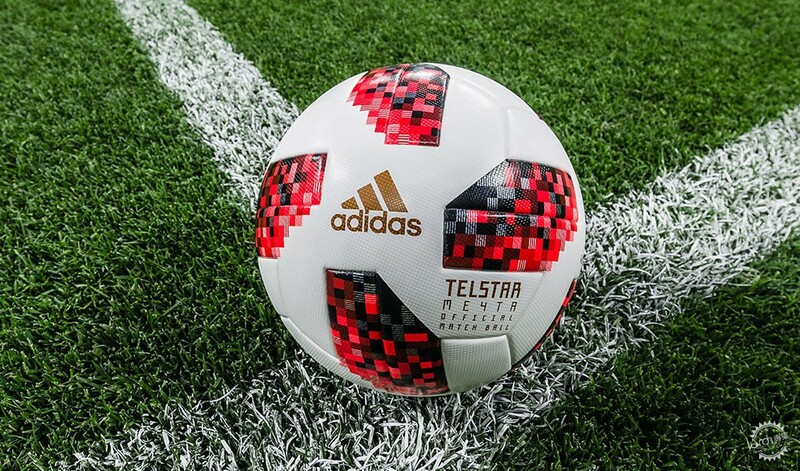 Based on the black and white Telstar ball from 1970 – the first Adidas ball to be used at a World Cup – both the Telstar 18 and Telstar Mechta balls are made up of six thermally bonded panels with a pixellated 3D surface design. 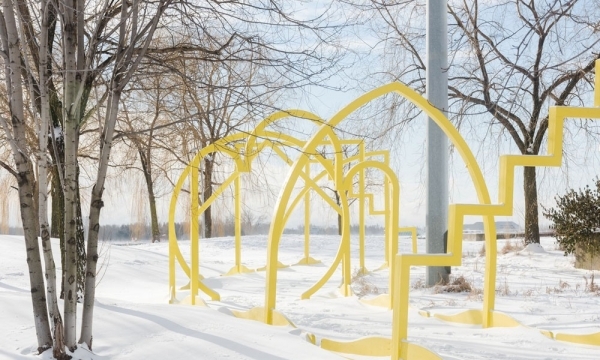 The textured panels are said to provide players with greater control in different weather conditions both in the stadium and on the street. 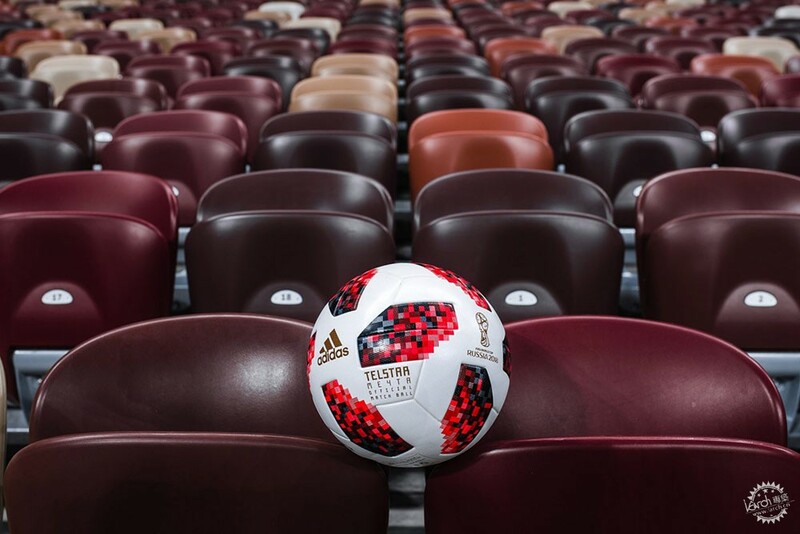 While the panels of group stage Telstar 18 ball feature a gradient of black and grey tones to represent Russia's urban landscapes, the panels of the newly released knockout stage balls feature gradients made up of black and red tones in tribute to the Russian flag. Adidas said the adapted, more colourful design is said to reflect "the added intensity and opportunity the knockout stage brings". 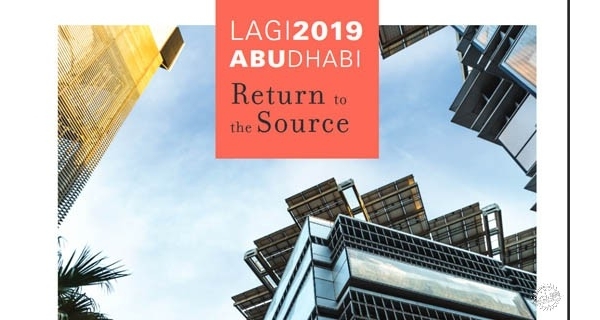 According to the sports brand, the ball went through extensive testing that involved some of the leading national and club sides.It also added that sustainability has been a key focus of the Telstar balls, which are made using recycled backing material and come in recycled packaging. "The Telstar 18 was a huge step forward technically when it came to official match balls," said Dean Lokes, vice president of product at Adidas. 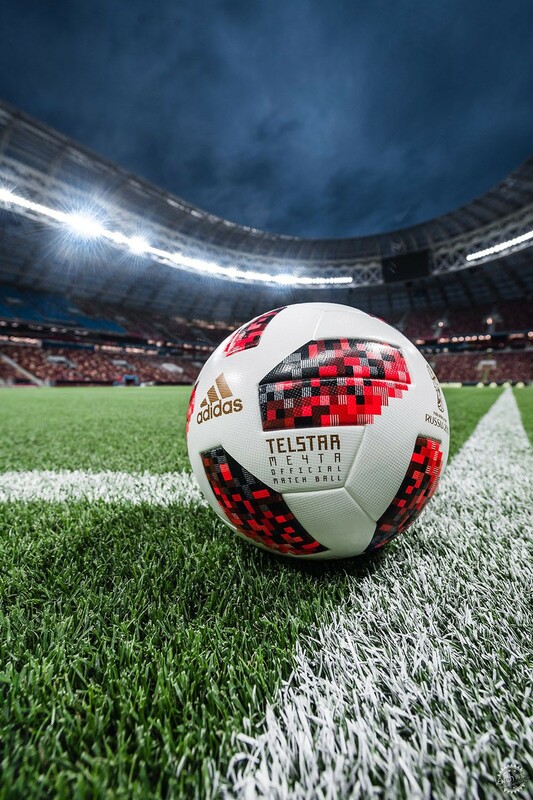 "With the Telstar Mechta we have taken that same innovative design and re-imagined it, creating a ball that perfectly suits the pressures and opportunities of the FIFA World Cup knock-out stage." Jean-Francois Pathy, director marketing services at FIFA, added: "Adidas and FIFA have enjoyed a long history of successful official match balls over the past FIFA World Cup tournaments. This year, Adidas delivers yet another beautifully designed ball, the Telstar Mechta, bringing innovation and performance at the core of the game." Adidas is also behind the design of national kits for eight of the countries participating in the tournament including Colombia, Japan, Belgium, Mexico, Germany, Spain, Argentina and host country Russia.